Basically, nine out of ten people if not ten out of ten usually don’t give it too much thought to the numerous varieties of juicing apples when they are buying, this is so because we are probably used to buying those types of apples displayed in the grocery stores that have already been selected based on their fine appearance, most likely flavor and the fact that they are easy to cultivate. But it may interest you to know that there are well over 7500 varieties more of apples grown all over the world. A popular question that usually arises is do all these apples taste the same? And out of all of them which is usually the best/good apples for juicing? And the answer most certainly is no as each apple has its own unique taste and if you are juicing them then you have the freedom of choose from a wide variety of apples but mind you some apples like the purple colored star apple orchards of the west indies are usually not so tasty when it comes to juicing as a matter they practically taste very awful because their skin is heavy in latex that is not delicious. So, you might be wondering which types of apples then are best for juicing, not to worry as everything you need to know about the best types of apples for juicing is listed below. What apples are best for juicing? First up on my list is the red delicious apple which is very popular here in the United States. According to history and research, it was gathered that this delicious apple was discovered in the mid-1870s in some farm in Peru Iowa. The red delicious apple also accounts for well over 50% of Washington’s state exports of apples to other countries. Generally, apples have a tart flavor although some apples produce higher levels of sugar compared to others which usually gives them a sweeter taste to accommodate the tartness. 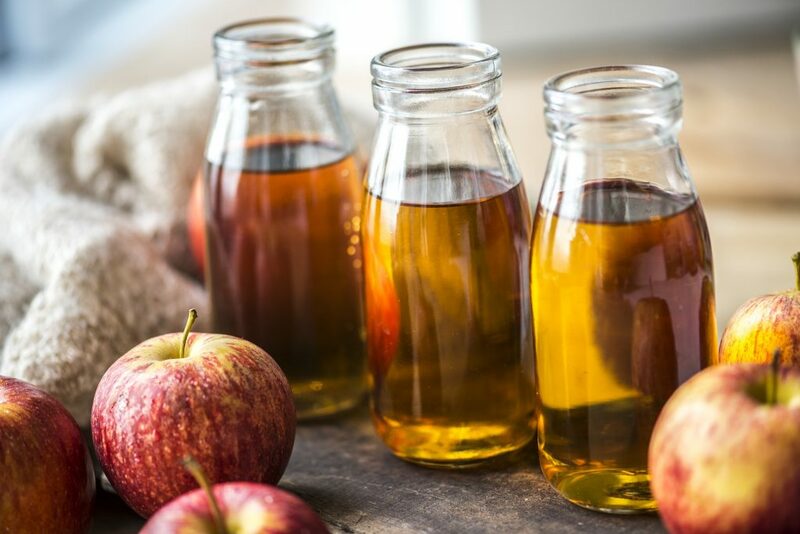 Fortunately, the red delicious is one of those apples that produces quite a lot of natural sugar and this it turns makes it not only one of the one of the tastiest sweetest we have around but are also used to produce very delicious and sweet apple juice. More so the red delicious apple is one of the varieties of apples that is very rich in nutrients such as antioxidants and fiber. It is a known fact that the most nutritional value of an apple is contained in its skin. And the red delicious apple is no exception. To get the best in terms of nutrition from your apples, it is therefore of utmost importance that you use the skin of the apple for juicing process. 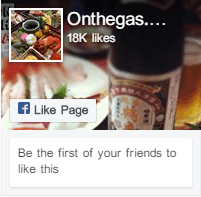 This produces a juice with a slightly darker color and different taste compared to the ones you may know. But using it has good and bad sides, the good has already been listed above but for the bad, it may also interest you to know that most apples are usually treated with pesticides that stick to the skin. Therefore, by including the skin of the apple to your juice, you may also be creating room for lead and arsenic in your juice and this is harmful to your health. Anyways you can avoid this problem by taking out enough time and money to get organic apples for your juice but it is quite unfortunate that not everybody has the patience to do this. You should note that ripe apples tend to produce sweeter and better juice so it is important to learn how to detect perfectly ripe apples. 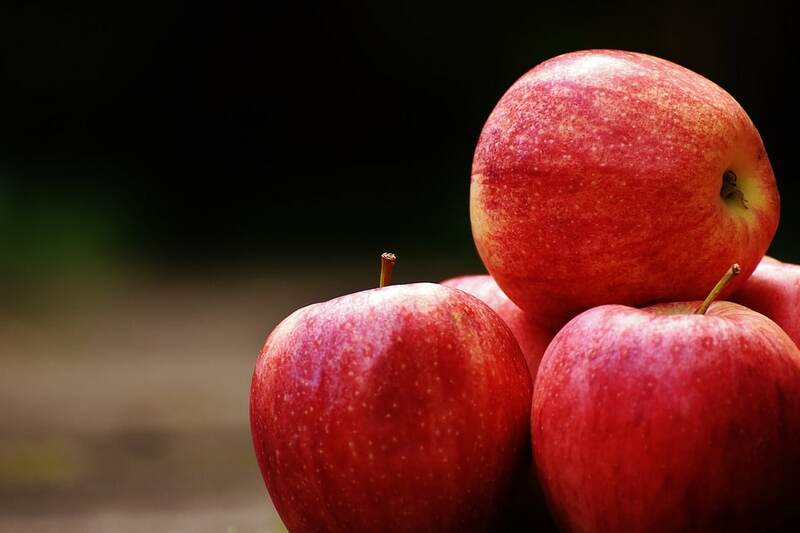 One last thing to add to the red delicious apple is that they are relatively cheap if not the cheapest of all the varieties of apple and this one of the reasons why it is very popular in the united states. 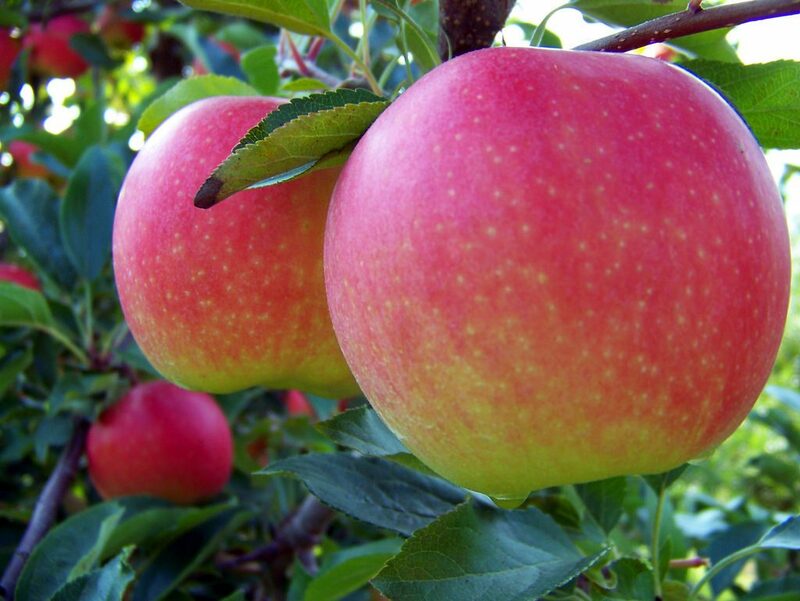 Second on my list is the gala apple whose origin is related is to New Zealand. These apples were actually discovered sometime around the 1930s but they came into limelight in the mid-1960s after which it later became quite popular in the united states and they are ranked second behind the amazing red Delicious apple. Homegrown gala apples are usually sweeter and are also ranked amongst the juiciest apples, they are also way better than the supermarket apples which are a bit floury most of the time and are not so sweet as they ought to be. Homegrown gala apples are amazing when it comes to using them for juicing or for snacks, generally, they are less expensive making them easily affordable and more so they have naturally sweet and doesn’t need any form of extra sweeteners. It is advisable though that if you have plans of using this set of apples for juicing for a long time then you should try and at least grow a gala apple tree in your property. 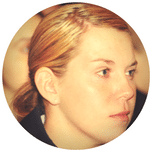 It basically has a balanced taste of sweet and tart and a little bit of vanilla. Gala apples are usually smaller in sizes compared to eventually all the other apples on the list. Third on the list is the Honeycrisp apple which was developed in Minnesota in the early 1960s but didn’t attain enough commercial popularity until the 1990s. Honeycrisp is a hybrid apple. 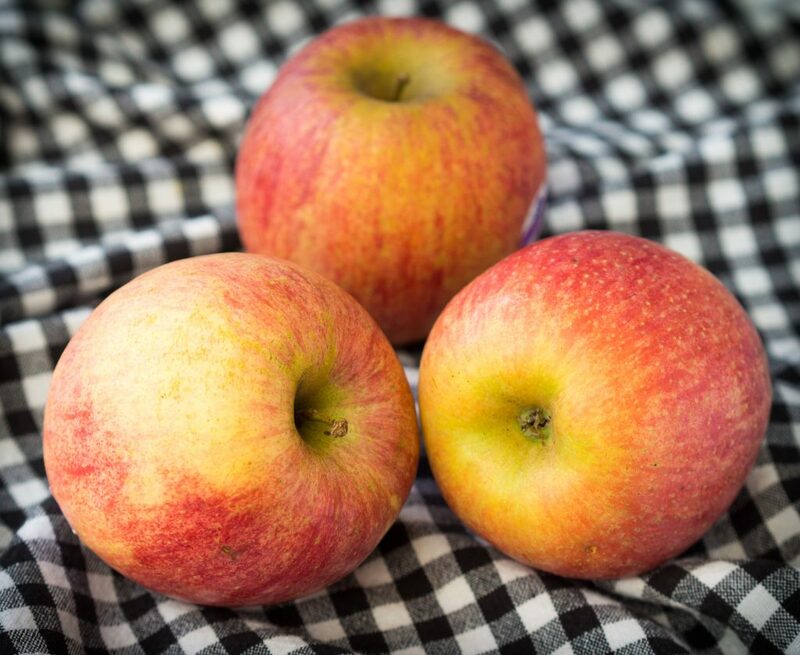 It is an apple that is quite popular for its flavor and texture, the taste of a properly ripen Honeycrisp apple usually ranges from a nicely balanced sweet taste to tart with a coarse texture. It is an apple that you must fall in love in with once you have had a taste of it but it is quite unfortunate as these apples are very rare and expensive due to the fact that their cost of maintenance is high and the tress usually takes a lot of time to produce fruit. 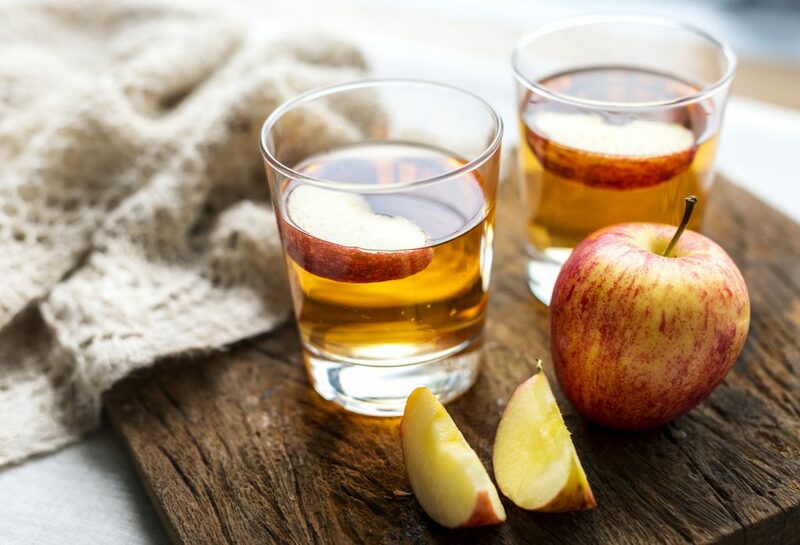 There are so many ways you can enjoy this variety of apple, you can eat them, bake them and use them to make breathtaking delicious fresh juice that has a natural sweetness and most likely doesn’t need any form of additional sweetness. Fourth on my list is the granny smith apple which is named after Maria Ann Smith a British Australian orchardist. The granny smith apples are also very popular and are well known for its low content sugar level and numerous health and nutritional benefits. Its origin is relative to Australia in the mid-1800s but it started gaining noticeable grounds in Great Britain at around 1935 or thereabout and eventually surfaced in the American market in the early 1970s. It’s a brightly colored green apple whose taste and flavor are that of both acidic, very tart and sometimes bitter. 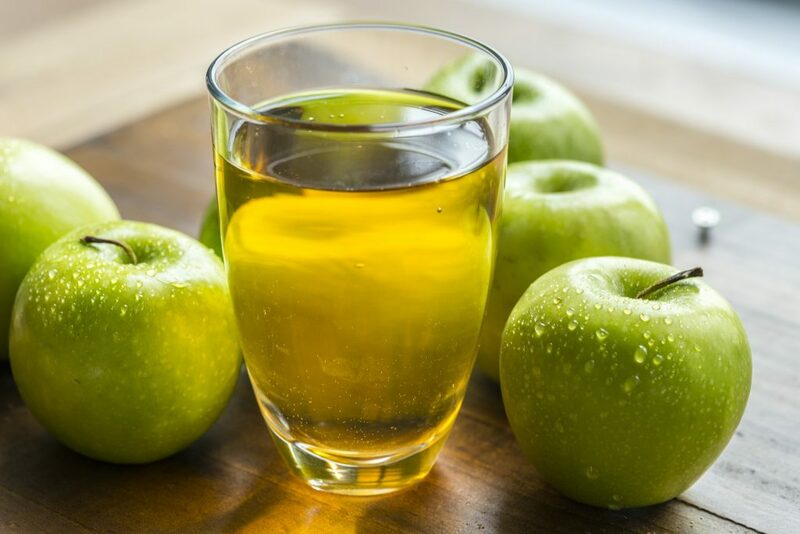 So, if you are looking forward to a high level of sweetness in your juice then the granny smith apple is most likely not your best bet as it is more focused on the tart and acidic side. Juicing granny smith apple is also not quite difficult. These apples are highly recommended when it comes to mixing with other juice for wide varieties of flavors and popularly used in green juice where they are not needed to balance out the bitter taste of the juice to make it more soothing taste but also because it is a wonderful supplier of potassium and anti-oxidants. Just like the gala apples the granny smith apples are also less expensive and do not cost a fortune to buy. The last but not the least on my list is the Fuji apple whose origin is relative to Japan. 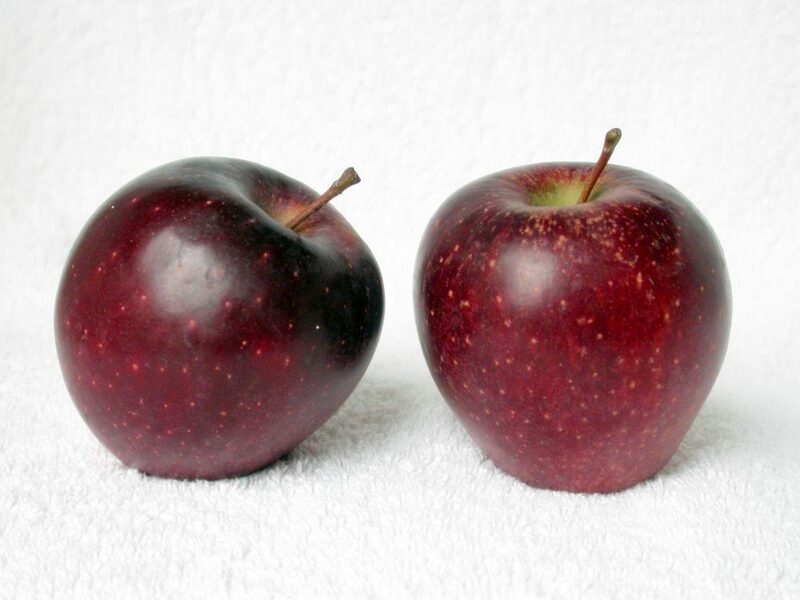 It is a hybrid apple created by crossing the red delicious and Ralls Janet apple variety. The Fuji apples are also produced in a larger quantity in Washington DC compared to the ones they now produce in Japan. Fuji apples usually do tend to last longer than other apples and this, therefore, makes it easier and convenient to buy and store in bulk. These set of apples are not only large in size but also very juicy and sweet, they are also categorized together with the Honeycrisp apple due to their level of similarity in terms of sweetness. Boots the immune system due to the fact that it has a high level of vitamin C in it which is very potent in fighting germs and bacteria, vitamins C also helps in making the bones strong and healthy. Apples are very rich in super antioxidants; polyphenol and flavonoids precisely that are highly beneficial for a healthy heart. It also contains a substantial amount of potassium that is an essential mineral for the heart. Martinelli’s apple juice which is big time producer of delicious apple juice in the US. And that’s it for today, you now have quite a lot of apples to select from and the next time you are heading to the grocery to get some apples, I know there will be some sort confidence within as you now know the best apples for juicing to buy. Yucky Or Yummy: What Do Lentils Taste Like?